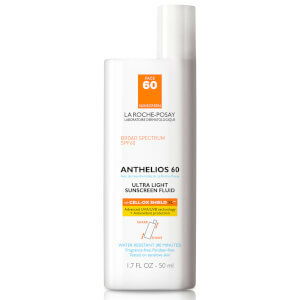 La Roche Posay’s Anthelios suncare range is packed with antioxidants and dermatologist recommended. Stay protected from harmful UV rays with this advanced line of fragrance-free, paraben-free and non-comedogenic products. Shop minimalist, specially formulated suncare now. 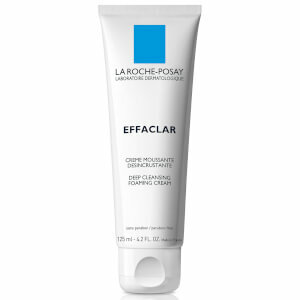 La Roche-Posay’s Effacler range offers a clinically proven, complete solution for oily skin and acne. Explore a comprehensive line of medicated acne treatments and complementary non-medicated skincare that combine efficacy and safety for all skin types, including sensitive. Start unlocking clearer-looking skin today. Address the visible signs of ageing with La Roche-Posay’s targeted solutions. Enlist products formulated with high concentration of ingredients recognized by dermatologists, specifically designed to be suitable even for sensitive skin. Browse highly effective products created with the highest skincare standards. Nurture dry skin on the face and body with La Roche-Posay’s dermatologist-tested solutions. This range of products has been specifically designed to alleviate symptoms of dry skin. Introduce these products into your daily skincare routine and you will immediately notice a change. La Roche-Posay has proven it’s the authority on sensitive skincare. Gentle, dermatologist-tested formulas infused with innovative ingredients will alleviate dryness, relieve roughness, soothe irritation and reduce itching. Create a better life for sensitive skin with this superior range of products. 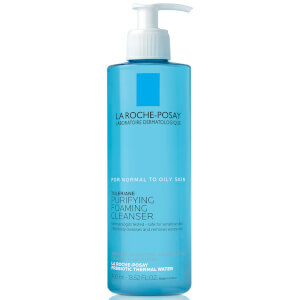 The La Roche-Posay cleanser collection purifies the skin while respecting its physiological balance. Gently but effectively remove all traces of makeup and impurities with dermatologist-tested formulates that are kind to the skin’s surface and maintain natural pH levels. Discover skin-soothing cleansers now. No other brand can claim it’s recommended by over 25,000 dermatologists worldwide. 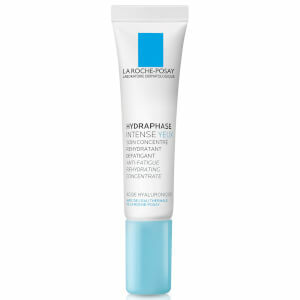 With proven clinical efficacy and a guarantee to soothe sensitive skin, La Roche-Posay surpasses other skincare brands. Whether you struggle with acne, suffer from sensitive skin, battle with dryness or you’re addressing wrinkles, La Roche-Posay is committed to making a dedicated skincare and suncare solution accessible to you. 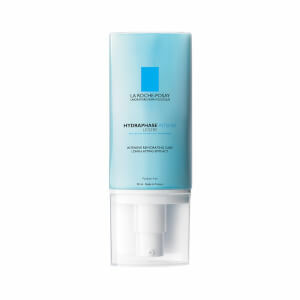 Recognizing the needs of individual skin types, La Roche-Posay combines novel ingredients with the selenium-rich La Roche-Posay Thermal Spring Water, used in Europe’s leading center of thermal dermatology for its proven soothing and antioxidant benefits. 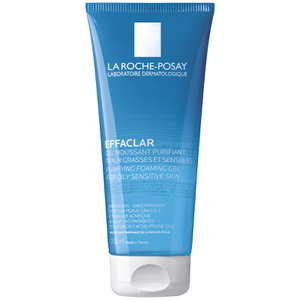 By partnering with dermatologists, and providing effective safe and effective products, sensitive skin specialist La Roche-Posay is committed to improving your quality of life through your skin and spreading the word on sun safety. Made using unique selenium-rich thermal spring water which can be found at the heart of a small village in central France called La Roche Posay, La Roche-Posay are known as the sensitive skin experts. 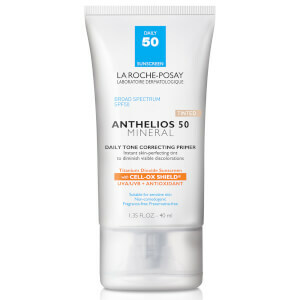 While their cleansers and moisturizers are staples in many of our customer's bathroom cabinets, their La-Roche Posay's Anthelios sunscreen range is one of the best available. This mineral-rich water used in their products includes a mineral called selenium to support the skin's defense mechanisms and assists in the battle against the damage caused by free radicals. It has been recognized for its beneficial properties for centuries and now, modern scientific research can explain the components that make this element so valuable for skin care. One of our most populars products are the la roche posay toleriane moisturizers and cleansers. Found in pharmacies in France, La Roche-Posay treatments are formulated in line with two fundamental principles: high standards and dermatological safety. All of their highly concentrated formulas are hypoallergenic, non-comedogenic, fragrance-free and are tightly packaged under sterile conditions. 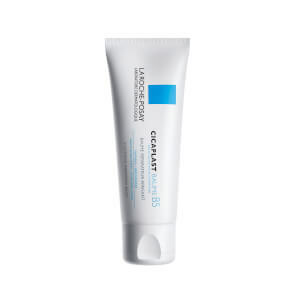 La Roche Posay works closely with dermatologists to ensure that every product in the range is kind to sensitive skin while delivering visible improvements in the appearance and condition of the complexion. Targeted treatments help to boost particularly sensitive areas, such as the lips and eyes. One of our favorite La Roche-Posay products is the La Roche Posay Redermic C Eyes Anti-Wrinkle Firming Moisturizing Filler which contains hyaluronic acid and pure vitamin C. This rich eye cream smooths and plumps the skin that surrounds the eyes, for a refreshed, youthful appearance.